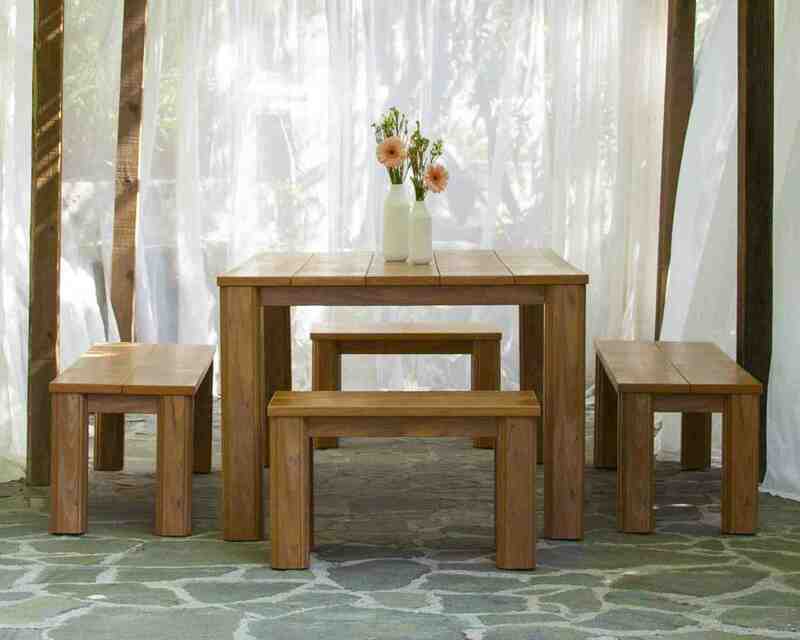 Although Select may have characteristics of wood, it’s not aiming to imitate wood or any other natural element. Because of this uniqueness, it’s difficult to fully explain the emotional connection that happens once you experience Select. Your first instinct is to reach out and physically touch it, to feel the luxury. 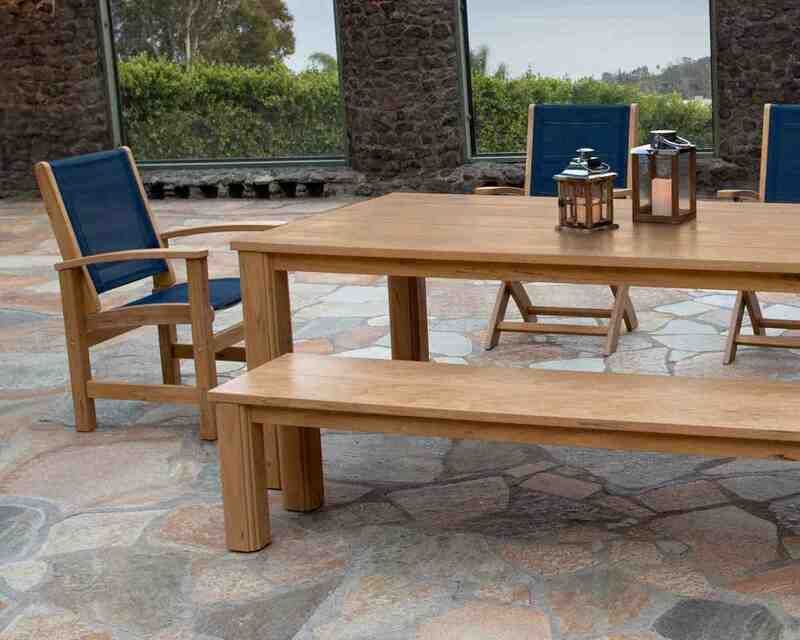 To trace with your fingers the distinct markings and intentional imperfections that Poly-Wood has welcomed and embraced. Each piece of lumber is a hand-finished, one of a kind, work of art where no detail has been overlooked. 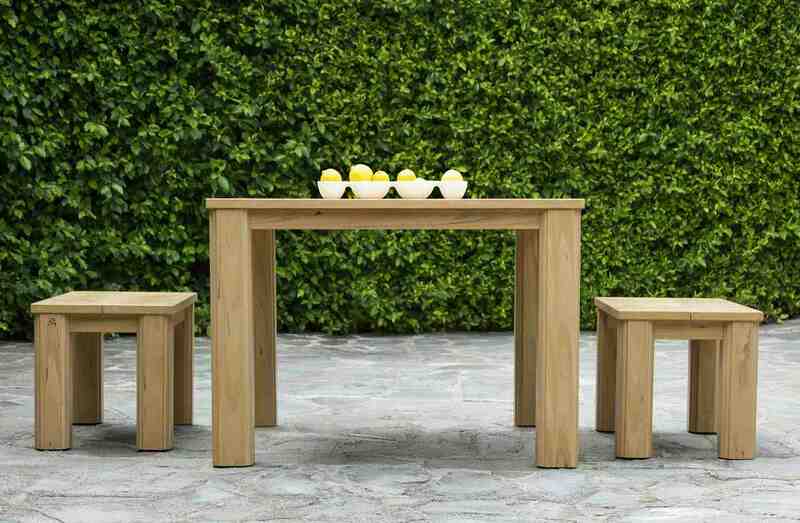 True to all Poly-Wood products, Select is made in the USA with a proprietary blend of mostly recycled materials. It’s backed by an impressive 20-year warranty and offers customers the freedom that comes without upkeep; no waterproofing, painting or staining. Each Select piece also receives a hand-applied UV coated finish so that as it weathers, the sun begins to richen the colors.